EVO extra virgin olive oils are perfect for adding flavour to your favourite dishes on pasta salads potatoes bread for roasting and baking. 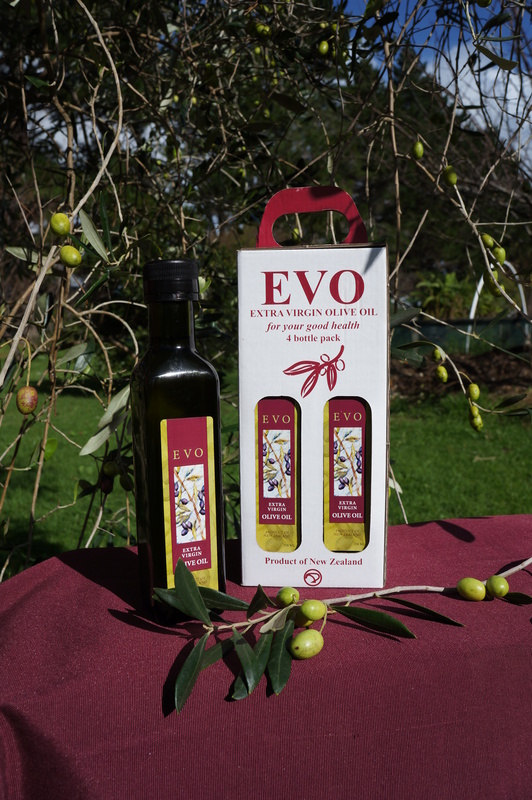 Enjoy EVO extra virgin olive for dipping breads and sharing with your family and friends. All the best chefs use premium quality extra virgin olive oils. EVO is the ultimate heart food.